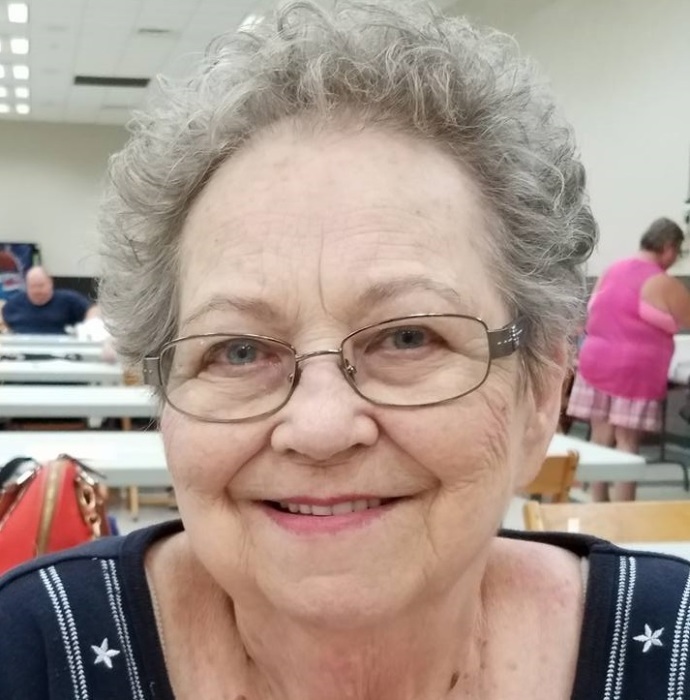 Elsie Mellon Kowasic, 79, of Fayette City, Naomi, passed away peacefully Wednesday, July 11, 2018 at Select Specialty Hospital, Latrobe surrounded by her family. Elsie was born March 27, 1939 in Gastonville, PA she was the daughter of the late Cecil Homer and Doris Loadman Mellon. A resident of Naomi for the past 53 years, Mrs. Kowasic was a member of Holy Resurrection Orthodox Church. She graduated from Mckeesport School District. She worked as a secretary and eventually her career path led her to one of her true passions: sales. Elsie worked for Stanley Home Products, and over the 30 years she worked there, she moved from salesperson to Division Manager. She loved her job and loved connecting with people even more. She retired in 2002. Elsie had a great sense of humor and enjoyed telling jokes. She loved books and was an avid reader. Elsie also enjoyed doing word puzzles, socializing and playing Bingo. She had a charismatic personality and would light up a room just by her entrance. Elsie was a very giving and compassionate person and always made time to send thank you notes, congratulation cards and small gifts to people for whom she cared. She often filled the role as “mother figure” to many of her children’s friends. She was a devoted wife, a caring and loving parent, and a loyal friend. Elsie always tried to see the positive in any difficult situation and encouraged those having challenges to “put on your big girl pants and tough it out.“ She even exemplified this principal during her illness and final repose. She is survived by son Matthew Kowasic (James Parente) of Monessen; daughter & son in law Kyra Kowasic (Greg Roman) of Los Angeles, CA; brother in law William of Belle Vernon and sister in law Priscilla of Florida. Elsie was also loved by many other relatives and good friends. She is preceded in death by her loving husband of 50 years George M. Kowasic (6/28/2017); brother Edward Mellon and a sister Linda Curcio. Visitation will be held Sunday from 2-4 & 6-8 PM at the Parzynski Funeral Home & Cremations, Family Owned and Operated, 626 Broad Avenue, Belle Vernon 724-929-6183. Relatives and Friends will gather Monday at Holy Resurrection Orthodox Church, Belle Vernon for funeral services at 10:00 AM with the Very Rev. Stephan Gresh of Holy Resurrection Orthodox Church officiating. 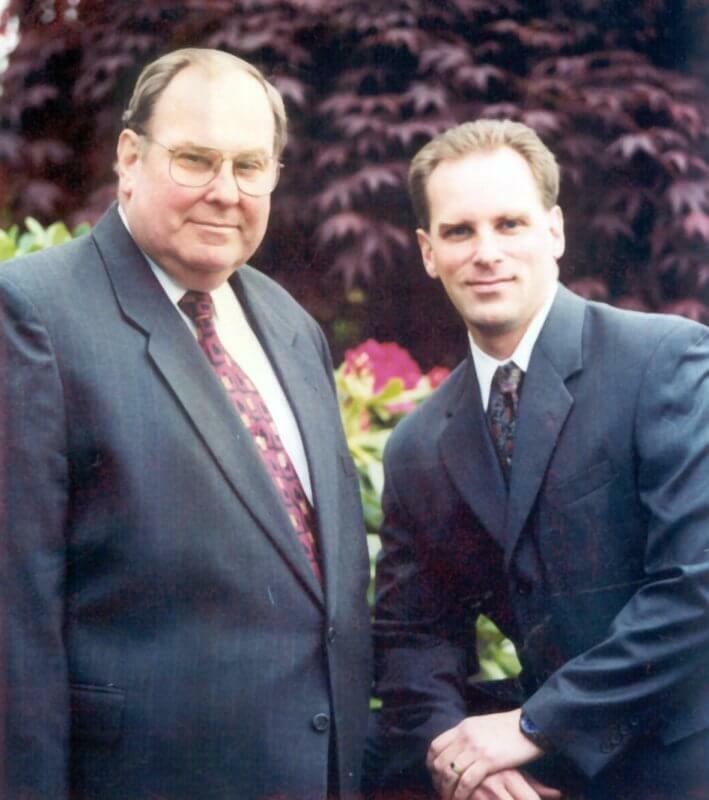 Interment will take place in Belle Vernon Cemetery. Parastas services will be held Sunday evening at 7:45 pm in the funeral home.